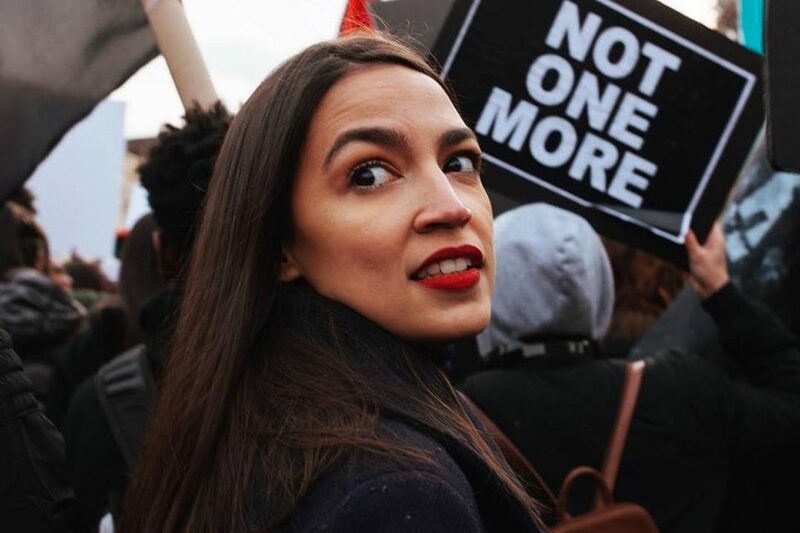 As 2019 gets well underway, Democrats continue to outdo one another with radical statements. And one top Democrat is under heavy fire for comments he said on live radio this week. What he said in three sentences just ended his career forever. Virginia Governor Ralph Northam is now facing the greatest public relations disaster in his long career in politics. After video of Virginia Democratic Delegate Kathy Tran defending a bill she sponsored which would have legalized abortion up to the moment of birth went viral this past week, the controversy exploded. Within days, the story became national news. Seeking to try and deflect criticism against Delegate Tran, Virginia Democratic Governor Ralph Northam took to live radio on Wednesday to play damage control. Instead, the Governor poured gasoline on what was already fast becoming a raging fire. The backlash was almost immediate as Northam faced an onslaught of criticism, unlike anything he had ever seen. Critics slammed the Governor for openly declaring on live radio that he supported legalizing infanticide, and in his own words, Northam literally suggested that a newborn infant could be left to die on the table minutes after delivery. But Northam wasn’t done digging himself a hole yet. The backlash to this weak deflection was just as fierce. Northam’s tweet has since been ratioed heavily, with over 22,000 responses and just 1,500 retweets. Almost every comment on Twitter to Northam’s statement has been overwhelmingly negative. “No your excellency, what is “shameful and disgusting” is the policy position you endorsed. The fact that you have done so much for children and should know better, enhances the disgust, it doesn’t diminish it,” tweeted Virginia Delegate Nick Freitas (R-Culpeper). Freitas was joined by Virginia Senator Bryce Reeves (R-Spotsylvania), who appeared on Fox News to condemn Northam’s comments and Delegate Tran’s bill, calling the legislation an “appalling radical abortion” bill. It’s not just Virginia legislators who are condemning Northam’s comments, however. Politicians and activists from across the country continue to pile on Governor Northam and Delegate Tran for their comments. Senators Ben Sasse, Marco Rubio, Ted Cruz, and Josh Hawley all slammed Northam’s comments, with Sasse even going so far as to call on Northam to “get the hell out of public office” for suggesting that infanticide should be legalized. Delegate Tran’s bill died in a House subcommittee by a single vote margin. With both Houses of the Virginia General Assembly up for election this November, Republicans are hoping the outrage over the abortion bill, combined with Governor Northam’s botched attempt at damage control, will ignite conservatives to help defend the GOP’s 1-seat majority in both chambers. 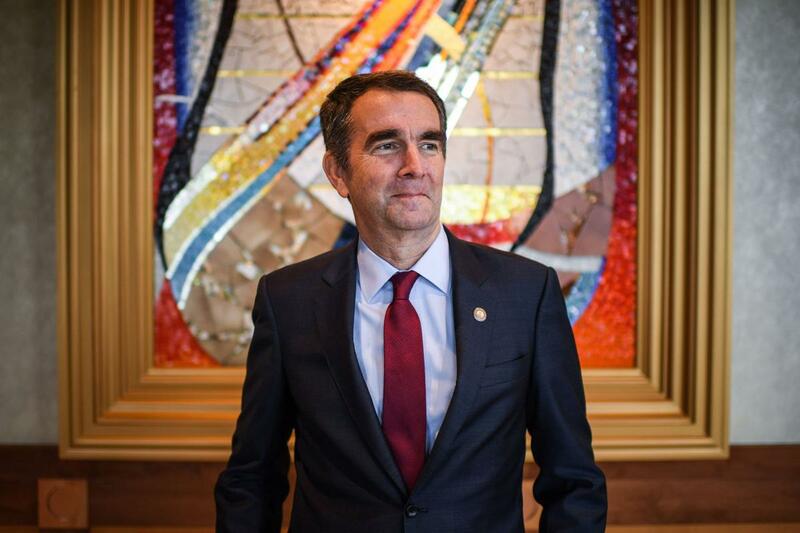 Do you think Governor Northam’s career should be over after he defended legalizing infanticide?